You are here: Home / About Leather / Where Does Leather Come From? In fact, less than 0.2% of leather comes from any other type of animal. That said, some less popular hides do result in some of the most interesting and unique leather products. Almost any type of animal skin can be tanned or processed to produce garments or accessories, such as gloves and belts. Part of what makes leather so popular is its ability to maintain and absorb humidity, and provide proper ventilation. 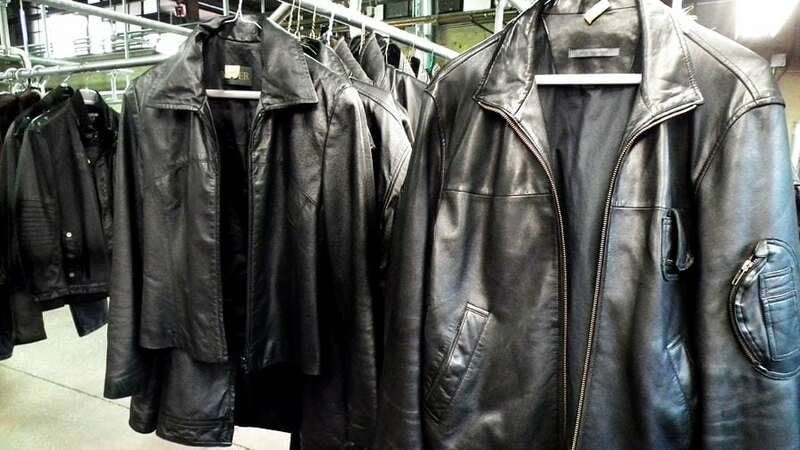 Leather also has the unique ability to regulate temperature, such that it insulates us against cold but also ventilates excessive heat effectively. So… Where Does Leather Come From? Although the possibilities are virtually limitless, here is a list of possible leather sources. Remember that cows, sheep, pigs, and goats represent more than 99% of all leather produced. By far, cowhide is the most plentiful and abundant leather produced worldwide. Some of its benefits include a wonderful appearance, durability, comfort, and texture. It is also simple to take care of, resistant to moisture, and the least expensive due to its worldwide availability. 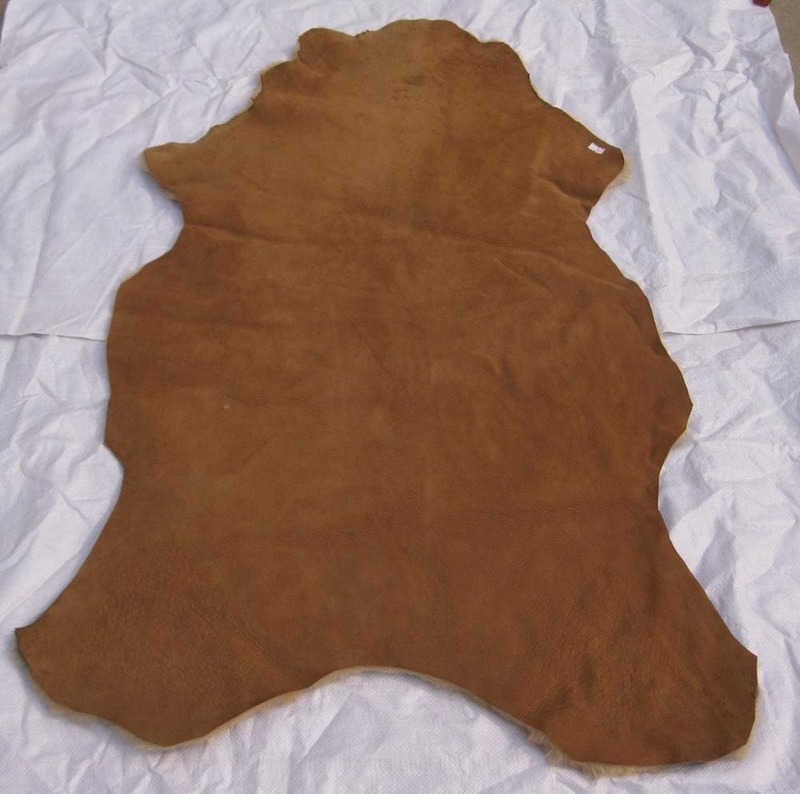 Cowhide also happens to be a heavier leather, somewhat stiff, and ideal for jackets, coats, gloves, saddles, furniture, bags, saddles, straps, boots, shoes, furniture, and upholstery. Pigs create a denser leather. It is similar to cowhide in that it results in a soft yet durable material. 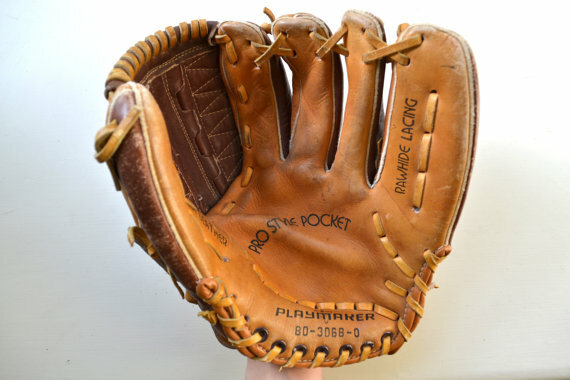 Pigskin is comfortable, water resistant, and highly pliable, lending itself to the production of gloves, shoes, sportswear, bags, belts, boots, and saddles. It is also often used to create jackets, blazers, and shirts. Although footballs are often referred to as pigskin, they are most often made from cowhide. 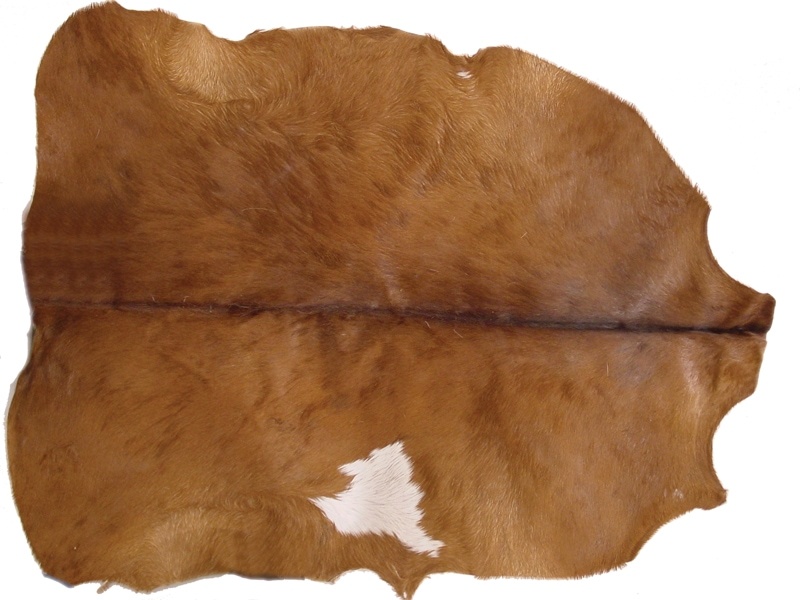 Goatskin creates a leather with a smooth finish, although highly durable at the same time. It is softer and tougher than cowhide, and also lighter. Goatskin is also aurguably more comfortable and flexible. 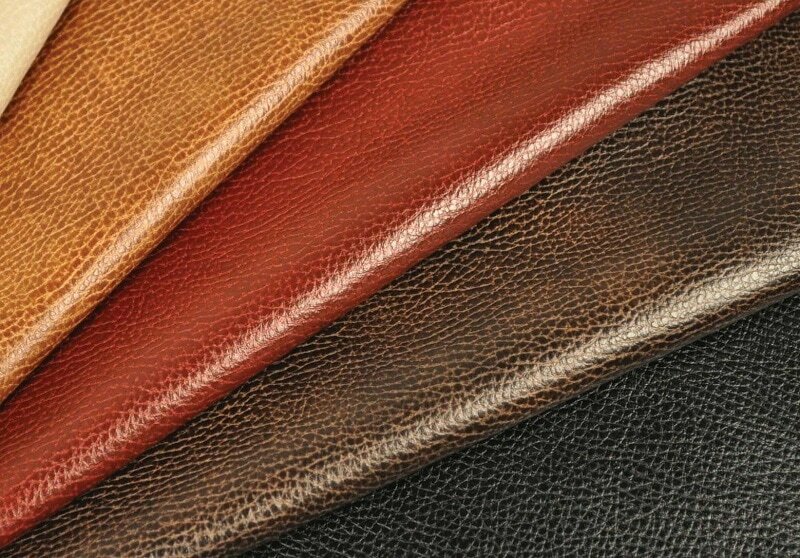 Since goatskin is water resistant and has a fine grain surface, it is most commonly used to bind books, as well as make shoes, wallets, belts, vests, and coats. In some cases the hide of a young goat will be used. This is referred to as kidskin, and it results in a softer leather. If a product requires a high quality hide with a soft, supple feel, calfskin will often be used. It features a smooth and dense surface, and results in a light, scratch resistant material. It also a highly lustrous leather, making it best for binding books, and making dresses, shoes, and straps. One of the more pliable and comfortable leathers available, sheepskin is thin, supple, and light. It easily absorbs water, and also boasts insulating properties; in other words, sheepskin will keep you warm. Sheepskin stretches easily, meaning that products made from it can distort, stretch, or reshape with abrasive use. High end leather garments, such as dresses, jackets, pants, skirts, and coats are typically made with sheepskin. Most often, this is because it drapes well. In some cases, sheepskin will also be used to make slippers, bags, footwear, rugs, and vests. Deer tend to live in areas full of rough brush and thorns. As you can imagine, they naturally have a tough and dense hide, leading to a strong and abrasion resistant leather. Although deerskin is highly durable, it is still soft and comfortable. Products made from deerskin are generally light, stretchy, and even spongy in texture. While deerskin is an expensive leather, it is still used to make dresses, slippers, hats, shirts, bags, wallets, gloves, upholstery, sporting goods, coats, and jackets. This heavy duty and very durable leather offers exceptional value. It has an almost waxy feel to it and results in products that are soft and flexible. The finish of buffalo or bison leather looks rough and rugged. Bison leather is sometimes used to create belts, book bindings, gloves, sporting goods, jackets, shoes, and furniture. Ostrich leather is exceptionally rare, but it is one of the finest leathers available. It is luxurious and durable, boasts an exotic and bumpy appearance, and feels soft to the touch. Boots, fashion accessories, garments, bags, wallets, upholstery, and other footwear are great candidates for ostrich leather. 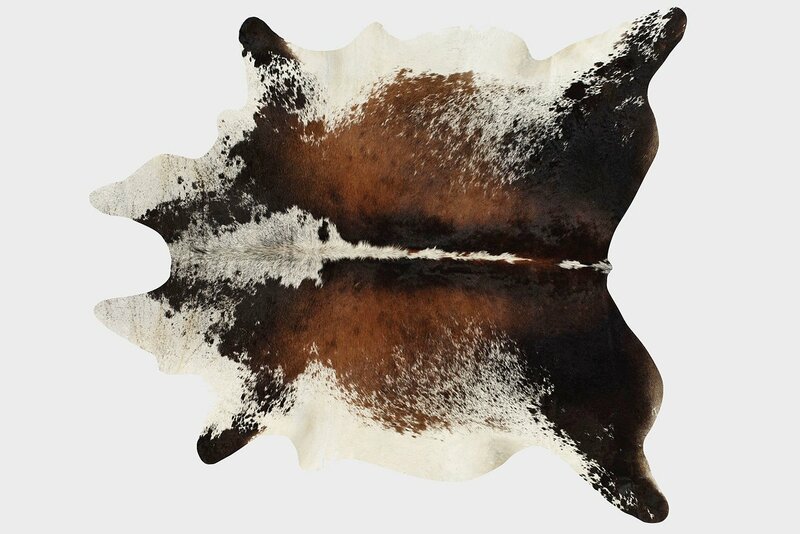 When contrasted with cowhide, kangaroo leather is considered stronger, more flexible, and lighter. Most of the time, kangaroo leather will be cut intro strips and then used to produce lightweight clothing. The kangaroos used for leather are generally free range animals, and their hides are used for footwear and other apparel. These sorts of leather are used to create exotic and fashionable garments. Both alligator and crocodile skins are strong, pliable, and durable, and they also cost a fair amount. The skin itself serves as a protective barrier on any garment, and the presence of scales certainly make it unique. Luxury items are sometimes made from these skins, and that includes handbags, boots, belts, wallets, and briefcases. Poisonous snakes are farmed for leather. Their skin is found to be thin, flexible, and delicate. There is no doubt that products made from snakeskin have a unique appearance. The grains are detailed, and are usually found on boots, wallets, and designer handbags. Much like snakeskin, eels produce a leather that is thin and elegant, although not terribly strong. Products made from eel skin have a soft, shiny, and smooth appearance with a striped pattern. To be clear, eel skin does not come from feels. In actual fat, a slimy inshore fish known as the ‘hagfish’ is where this material originates. The hagfish is captured in its natural habitat, and its skin is typically used to manufacture purses and wallets. 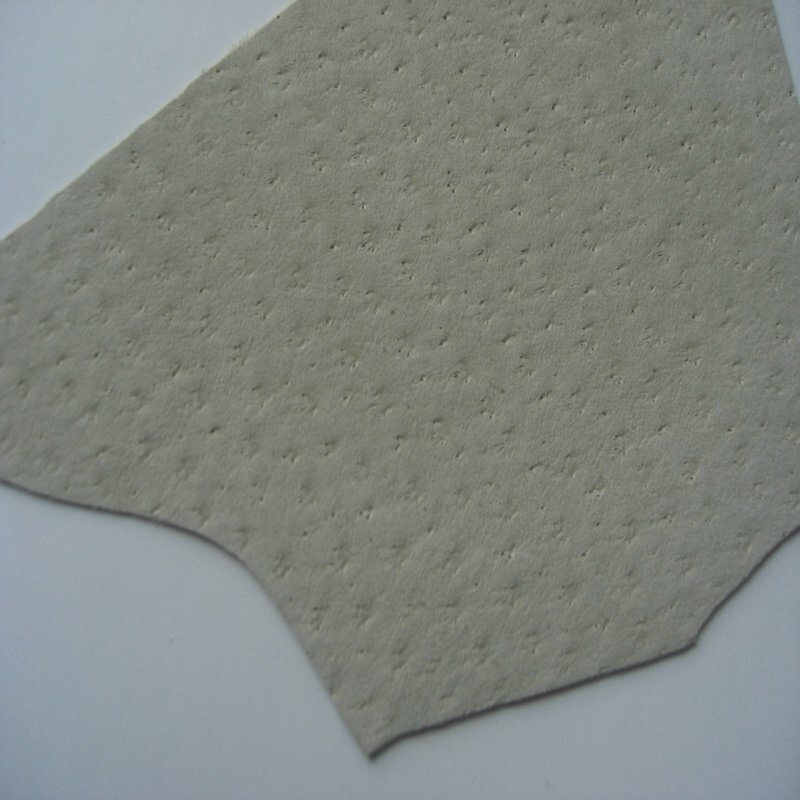 Shagreen leather – sometimes referred to as stingray skin – is as hard as the most durable plastics. It feels great and looks gorgeous, and it is even tough enough to resist damage from fires. Most often, shagreen will be dyed a dark color and used for bags, belts, furniture, clothing, and wallets. How Do I Care for Rare Leathers? Whether your leather products were made from cowhide, sheepskin, or even snakeskin, our team at Love Your Leather would be happy to provide ongoing care for your products. Since 1987, we have cleaned, altered, repaired, and cared for both common and unique types of leather – just about every type you can find on the market. If you have a custom job you want a quote on, we are happy to provide that at no charge. Love Your Leather is conveniently located in Toronto. 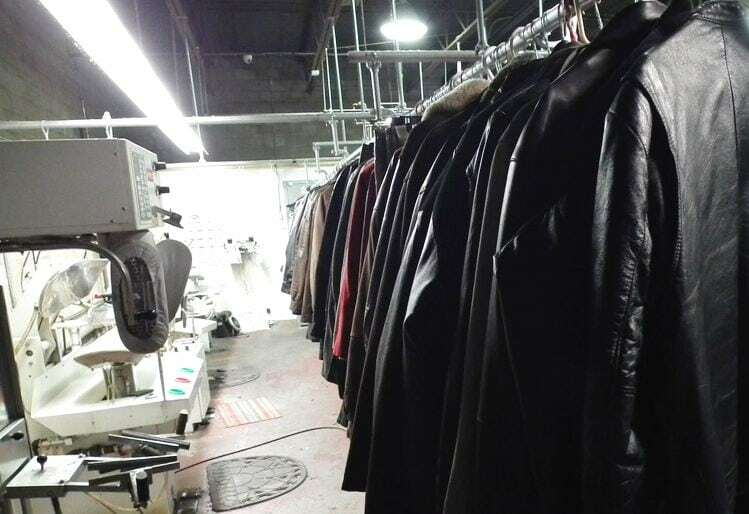 In many cases, we can pick up your leather goods to service at our 10,000 square foot facility. If you are located elsewhere in the province, you can easily ship your leather to us for service. We are so confident in our ability to exceed your expectations, we back all of our work with a satisfaction guarantee. Best of all, we would be happy to offer you a 30% discount on your first leather cleaning. You do not have to take our word for it, though. You are welcome to review our portfolio of past work completed, as well as testimonials given by numerous satisfied customers.